This modern, stylish and versatile unit can do it all. Comes complete with a sleek 7inch multifunction monitor that allows you to see exactly who you are letting onto your property. You can even monitor your other CCTV cameras, all from the same unit! 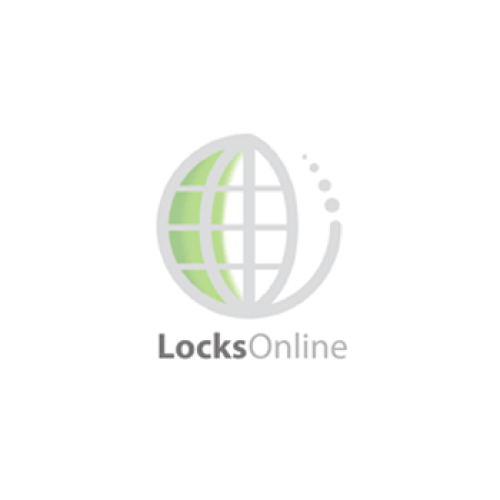 The LocksOnline 2Easy Video Door Intercom System is a revolution in the door entry market. 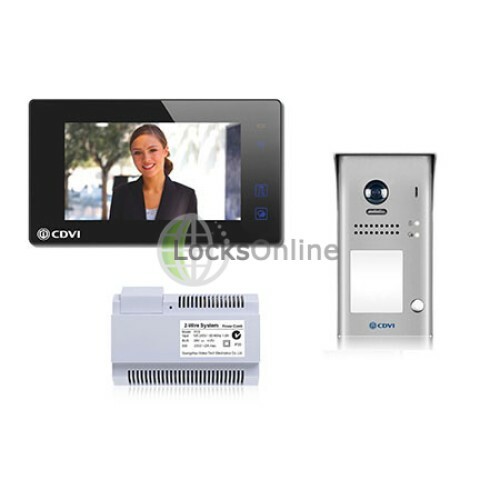 This system features an attractive Touchscreen 7inch full colour flat-panel display, enabling the monitoring of the camera mounted on the exterior door panel as well as the facility to link to any existing security cameras that you have elsewhere on the property! The exterior panel comes in standard for with 1 button and camera for guests to call you on but other models are available that have built in keypad or proximity reader. 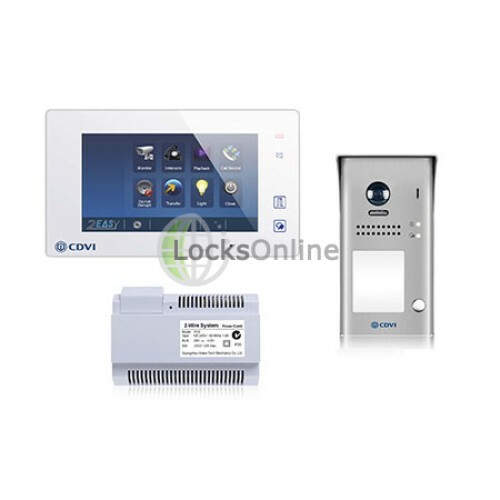 This amazing feature gives you a complete access control system at only a minimal extra cost! The benefit of having a keypad or proximity reader is that you could issue either a code or a proximity fob to authorised guests such as family or carers. Featuring a simple 2 wire, non-polarised system throughout, this reduces installation time and potential for errors. Expandability is the heart of the LocksOnline 2Easy Intercom System, adding additional monitors or door stations is simple and cost effective. For the price of most inferior competitors you can have a door station at your front door, back door and gate, along with up to 4 monitors spread across your house to make answering your door easier than ever!